The 68th UN General Assembly declared 2015 the International Year of Soils (IYS 2015). In honor of this, here are two soil maps from the Williams & Heintz Map Vault. Soil map of Talbot County, MD. Printed by Williams & Heintz Co. in 1929. 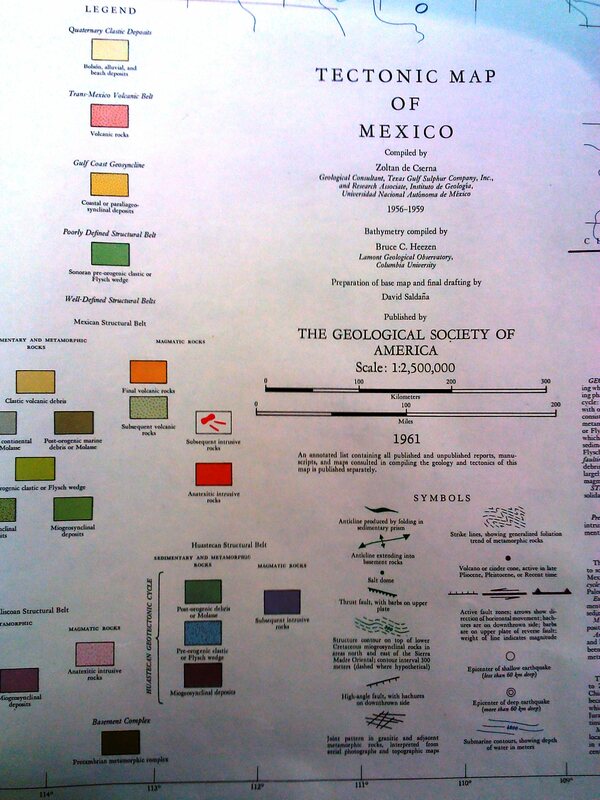 Section of a SOIL MAP Printed by Williams & Heintz Map Corp. in the 1980s. Why International Year of Soils? You can find interactive, digital soil maps on line at GlobalSoilMap.net and at the USDA’s Web Soil Survey. 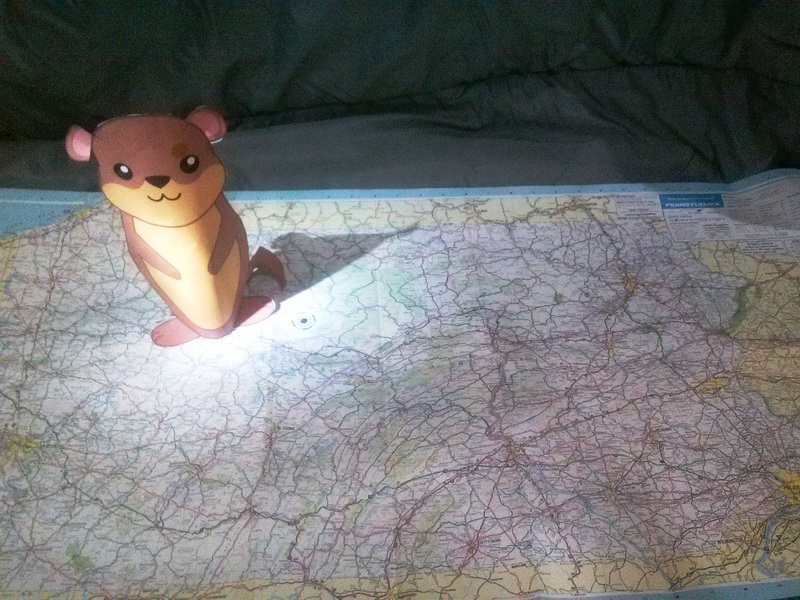 Mappy Groundhogs Day. 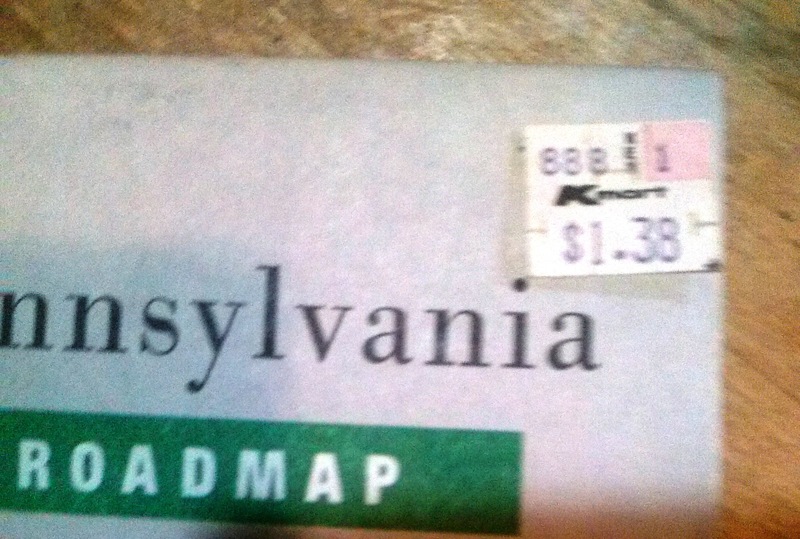 Punxsutawney Phil sees his shadow on a classic road map of Pennsylvania from 1988. February 2, the day the groundhog comes out in Punxsutawney Pennsylvania to try and see his shadow. Groundhog’s Day has it’s roots in ancients Europe. it is the modern manifestation of Imbolc, Bridgets Day, and Candlemas. About this time, where I live in Maryland, you can note that the days are getting longer. I can imagine the seeds stirring in the ground, under the mud and ice, ready for the warm spring rains. This is why if the groundhog sees his shadow, we have six more weeks of winter. The story goes that if he sees his shadow, then we will still have the cold winter. It he does not see his shadow then the spring rains are here, ans spring will quickly follow. This year Punxsutawney Phil saw his shadow, though he is quite handsome in the video! The first official Groundhog Day excursion in the Punxsutawney, PA took place in 1888. Phil is pictured above, posing on a 1988 edition of the Pennsylvania road map, from the Williams & Heintz Map Vault.This map was, published H. M. Gousha. A Rand McNally sales executive, Harry Mathias Gousha, started the company 1926. H. M. Gausha Maps was one of the big three map companies, along with General Drafting and Rand McNally. 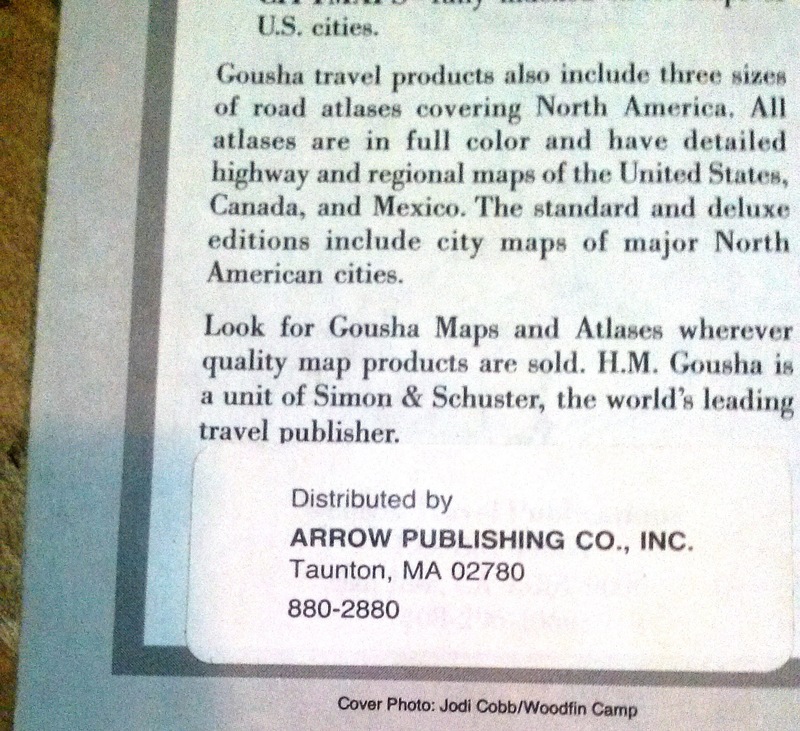 The H. M. Goucha Pennsylvania Road Map was distributed by Arrow Publishing Co., Inc.
H.M. Gousha Maps was aquired by Rand McNally in 1996. This particular copy of the map was copyrighted in 1987, and printed in 1988, an distributed by Arrow Publishing Co., Inc. So, I hope you have a Mappy Groundhogs Day! May the tradition of printing maps and predicting weather with rodents continue! Oh, You’re a Map Printer, I’m So Sorry! That’s the kind of response I frequently hear when I tell people what I do. They see all the GPS and cell phone map apps and think only of road maps that they don’t know how to read. 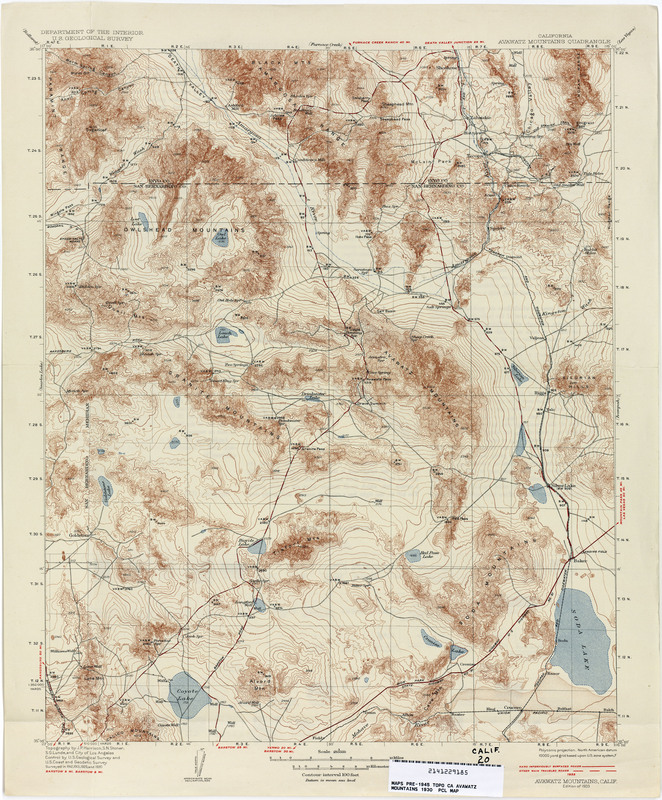 Well there are a lot of other kinds of maps out there to print, besides road maps. Here are a few, click on the tiles below to see the larger image and a little bit about them. TRAIL MAP Copyright © 1977 by the Adirondack Mountain Club, All rights Reserved. Seventh printing, revised to July 1980. Here’s another thing, all those different kinds of maps were printed over 30 years ago, made by hand, with cameras and film. I scanned them off an old Williams & Heintz marketing piece; so old it doesn’t even have anything about a web site or email contact. All these new tools make cartography and map making more available, to many more people, to publish more maps. And some of these great maps even make it to print on paper. When you want to see the big picture, nothing beats a big map on a big piece of paper. It’s a great time to be a map printer! Atlanta 1930 Map Corner with Williams & Heintz Co.
Over on our facebook page, Williams & Heintz has a new “like”, and it came with the most Awesome link! 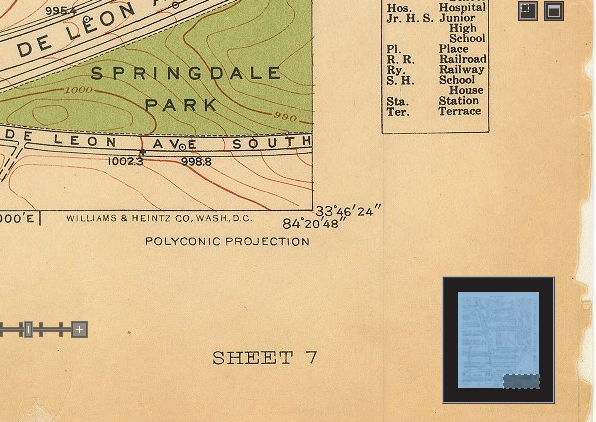 Jack Kittle, of Decatur, Georgia, found 1927-1930 topographic maps of Atlanta. Our name is listed in the lower right hand corner. Here is the link, that will take you to the Digital Gallery at Emory University. They have 75 pages of the City of Atlanta tax plat maps that we printed when my great grandfather first got into the map printing business. Company lore has it that, one of our original jobs as a map company was engraving, (copper plate), and printing, (stone lithography), tax plats for cities, of which Atlanta was one. Without accurate maps, the cities were losing revenue, because they didn’t know who to send the bill to. A Quick Look at Williams & Heintz Map Corp. in Map Printing History. What Role Have Women Played in the History of Mapmaking? Description: Color map showing Associated Reform Presbyterian Church, Druid Hills Baptist Church, Druid Hills Presbyterian Church and Springdale Park. Dimensions: 47 x 39 cm. Full Title: City of Atlanta: Sheet 7. Construction Department, William A. Hansell, Chief; S.P. Floore, Topographic Engineeer in charge. Topography by W.H. Manley. Control by U.S. Coast and Geodetic Survey and City of Atlanta Mapping Division. Surveyed in 1928. Williams & Heintz Co., Wash, D.C.
Institution: Manuscript, Archives, and Rare Book Library, Emory University. Rights: The City of Atlanta has granted Emory University, Woodruff Library, permission to digitize, distribute, display and geo-reference maps produced by the U.S. Coast Guard and Geodetic Survey and the City of Altanta Mapping Division in a 1928 survey published as the Atlas of Atlanta and VIcinity. 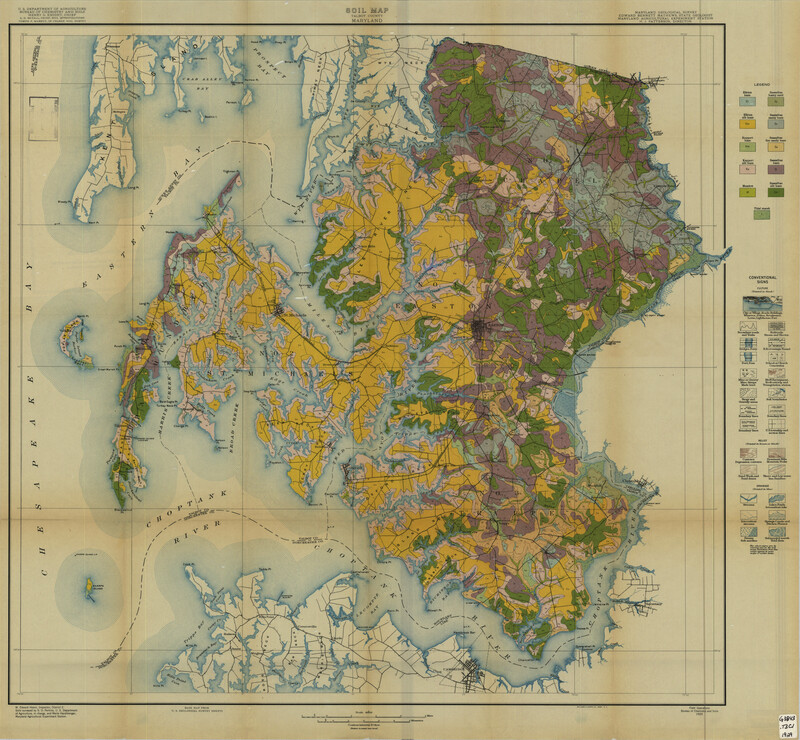 Emory may digitize, display, and georeference the maps in electronic formats, including free public access to maps on the web. The City of Atlanta does not attest to the accuracy of the image. The Maps Content, including all images and text, are for personal, educational, and non-commercial use only. International Women’s day is March 8 and March is Women’s History Month – What Role Have Women Played in the History of Mapmaking? Many women’s organizations and governments around the world observe International Women’s Day annually on March 8th. The United States designates the whole month of March as Women’s History Month. The role of women in the history of mapmaking reminds us to celebrate the accomplishments of women and girls throughout history, and the need to keep working to ensure that women’s equality is gained and maintained in all aspects of life, all over the map. Judith Tyner, Professor Emerita of Geography, California State University, Long Beach, has researched and shared a lot of the history of women in cartography. She says that Women have played many roles in the history of cartography. There are the usual assumptions, marginal activities, traditional woman’s roles of piece work that could be done at home: coloring maps, map folding, and stitching atlases. In the 19th century, women taught geography, maps, and “the use of the globes” to privileged young ladies. The usual way that women would become involved in mapmaking business, was through family. The map trades, printing, and engraving have traditionally been family businesses. But when you examine maps for the names of engravers, publishers and printers, you discover that women have been involved in cartography from the early days of mapping. Women were publishers, map sellers, cartographers, drafters, editors, engravers, globemakers, printers, colorists, folders, stitchers, teachers of map reading and mapmaking, cartographic historians, map librarians, and patrons of cartography! Ruth was married August 22, 1936, so I figure that her work as a mapmaker was in the early 1930s. A quick google search for “Bakersfield CA map 1930s” yields these maps, from the University of Texas Libraries, that may be some of the maps that she worked on. 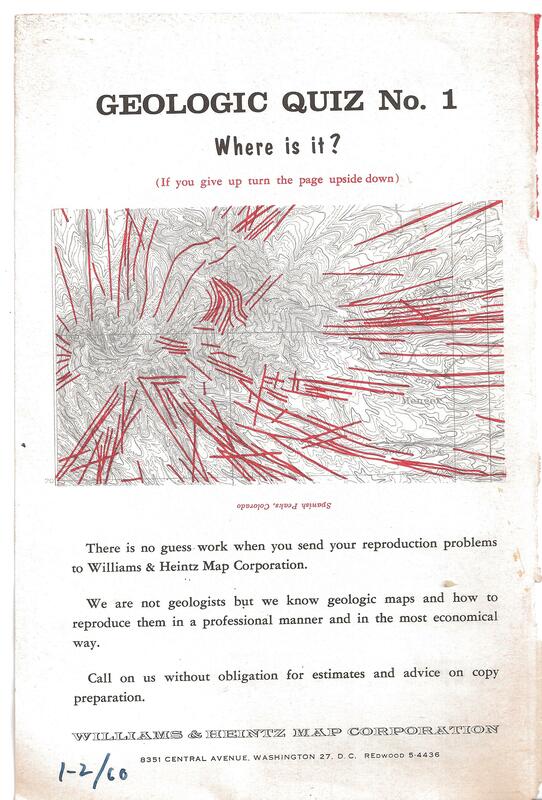 Even before the second World War, women were encouraged to work as cartographers and cartographic drafters. During the war, they were hired to replace the men, due to the wartime demand for maps. Government agencies in the U. S. were hiring women because they recognized that our maps were out of date and had insufficient coverage. Women were preferred for drafting, computing and photogrametry. Collections were scattered. Map librarians played an important role in the collection and distribution of maps for the war effort. 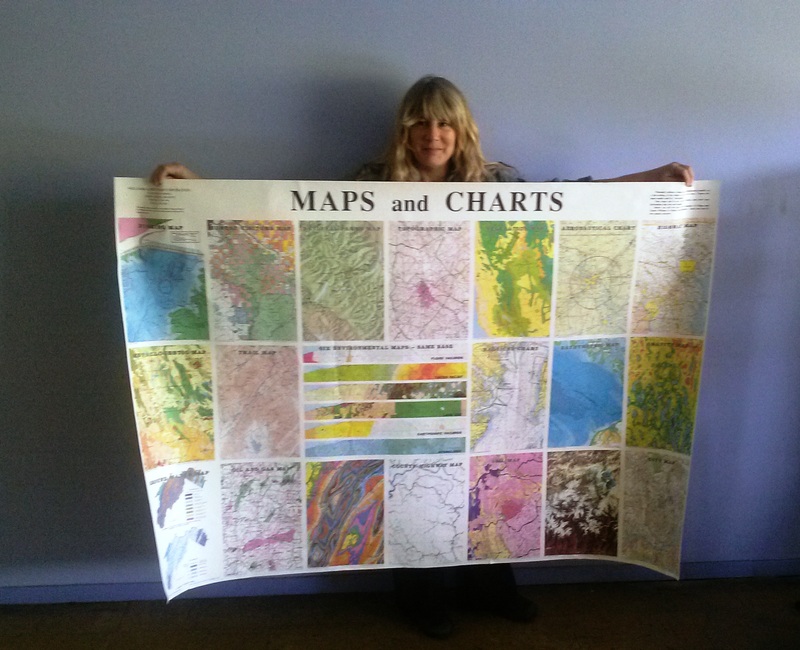 Today, women work in all aspects of the mapping industry, from GIS to map printing. Since World War II, we have seen the greatest rise in the number of women involved in the field. However, continued vigilance and action is still necessary to ensure that women’s equality is gained and maintained. Tyner, Judith, “The Hidden Cartographers: Women in Mapmaking,” Mercator’s World, volume 2, number 6, November/December 1997, pp. 46-51. 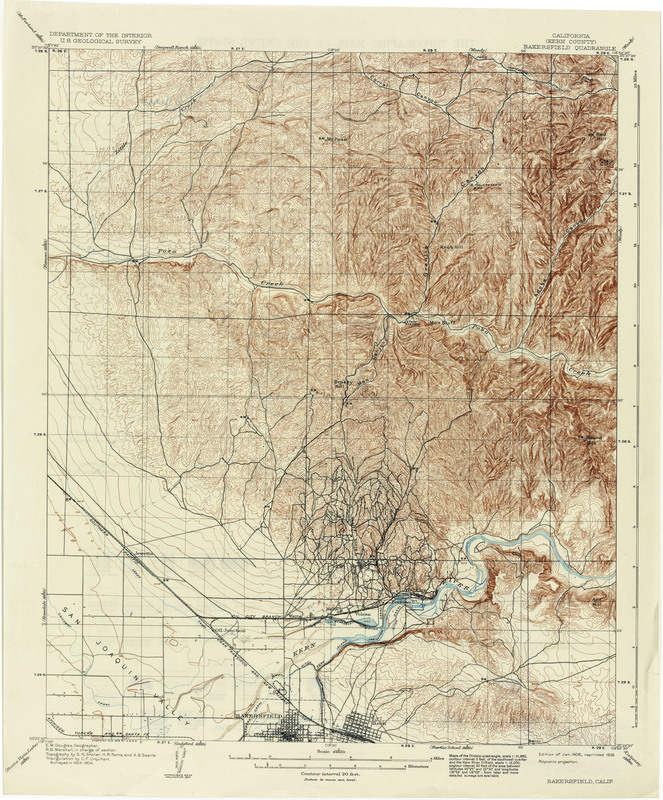 Tyner, Judith, “Millie the Mapper and Beyond: The Role of Women in Cartography Since World War II,” Meridian – Map and Geography Round Table of the American Library Association No. 15 1999 pp23-28. What’s in a name? That which we call a rose, by any other name, would smell as sweet. But what about that place on the map? But what about that place on the map? Place names are often contested. For example, the Persian Gulf is a name that has been in use for a long time. Arabian Gulf is a relatively new name for the same place, that some Iranians object to. The Sea of Japan is most commonly used to identify the body of water between Japan and the Korean Peninsula and China. 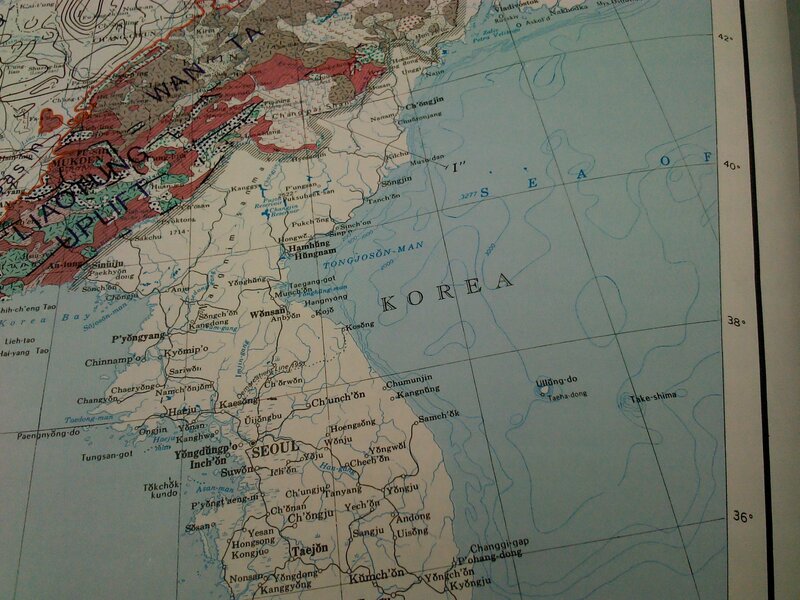 The Republic of Korea would prefer that it was called the East Sea. Map makers, who do not wish to make a political statement with their cartography, will often go out of their way to make the map so that the name or boundary is not included, or is not legible, to stay out of the conflict. When the issue came to our attention, we dug back into the Map Vault at Williams & Heintz to see if we could find any older map, to see what was on it. Sure enough, this Tectonic Map of China and Mongolia, that we printed for the Geological Society of America, in 1974 has the name of the sea conveniently omitted. 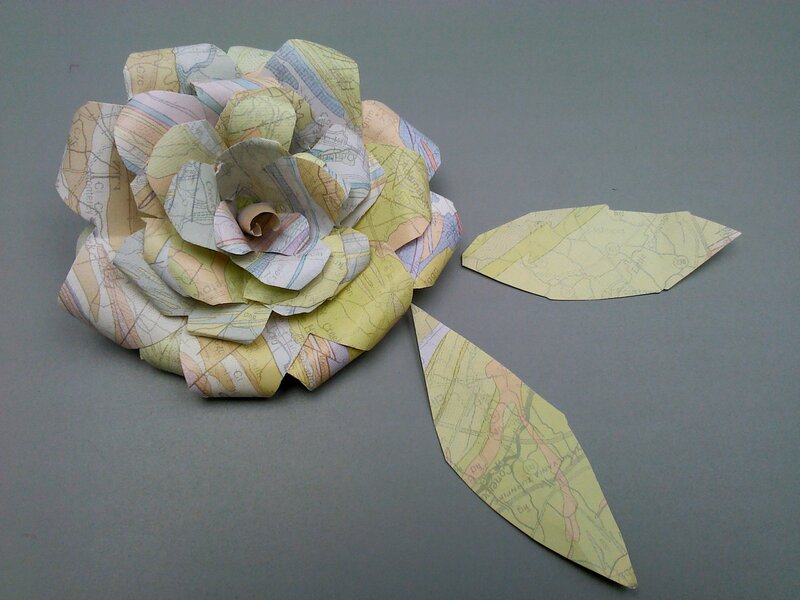 Paper Map Rose for you, sweet! 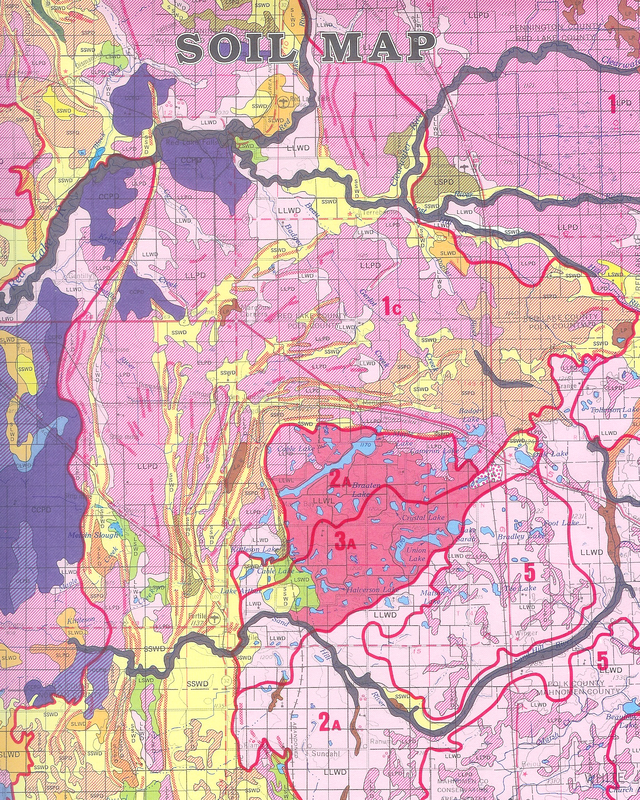 Beginning in the 1950’s and 60’s Williams & Heintz Map specialized in making, and printing geologic maps. For advertisement, we ran a Geologic Quiz Series in a publication for geologists called the GEOTIMES. This is the First one. Quality and service; that was valuable back then too. Heinrich Berann is considered the father of the modern panoramic map. In the 1960s, Heinrich Berann painted a series of posters commissioned by the United States National Park Service. 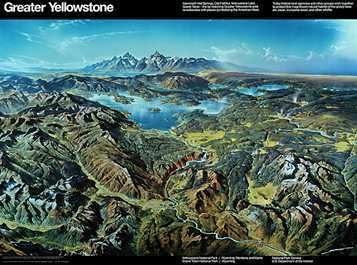 Greater Yellowstone was one of these that was printed by Williams & Heintz. At Williams & Heintz, the story has it that, the head of publications for the National Park Service, Vincent Gleason, actually went up in a small plane with Berann. They flew around Yellowstone, as Berann made the sketches that became the basis of his painting. The color separations for printing where made from the actual painting itself, at Mueller Color Plate, in Minneapolis, on a process camera. The posters are available at the US Government Bookstore. Matthias Troyer, a grandson of H.C. Berann, maintains a website of Berann’s work. Williams & Heintz Map Corp. has been printing maps for entrepreneurs, government agencies and map publishers since 1921. 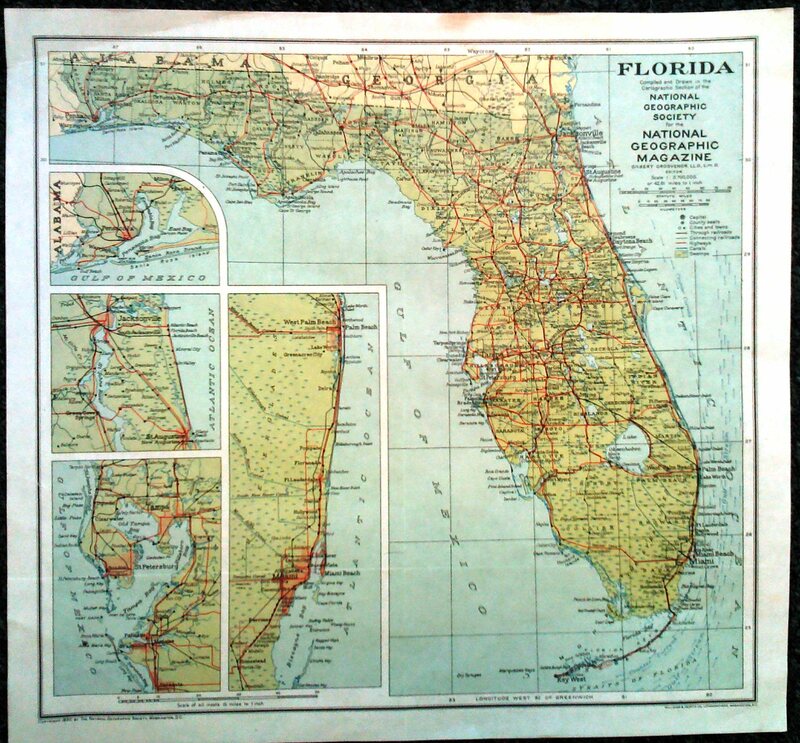 We printed this 1930 map of Florida for the National Geographic Society. 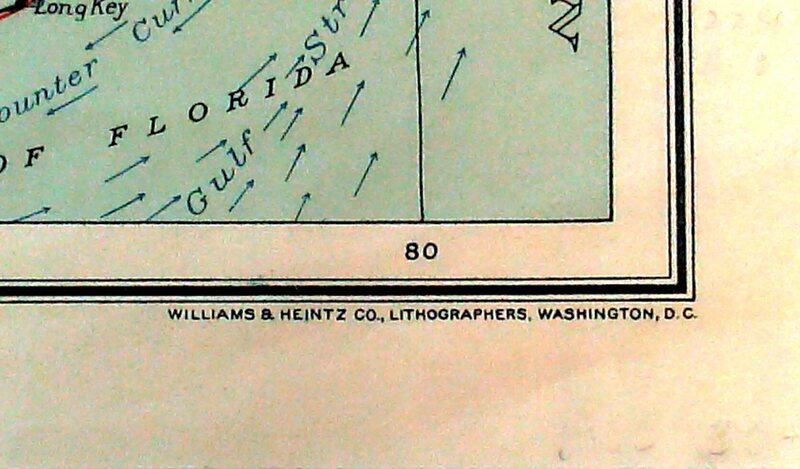 Back then we did business under the name of Williams & Heintz Co., Lithographers. Sure was a lot more swamp land then! And no major interstate highways to travel. I am intrigued that the insets all show railroad hubs. Back in the thirties, an employee at Williams & Heintz took a road trip south, to visit with a long lost relative, and was gone for six months! What would it look like today if the interstate highway systems had not been developed? Spencer Fleury has an interesting blog post about abandoned rail roads in Florida, and their use. 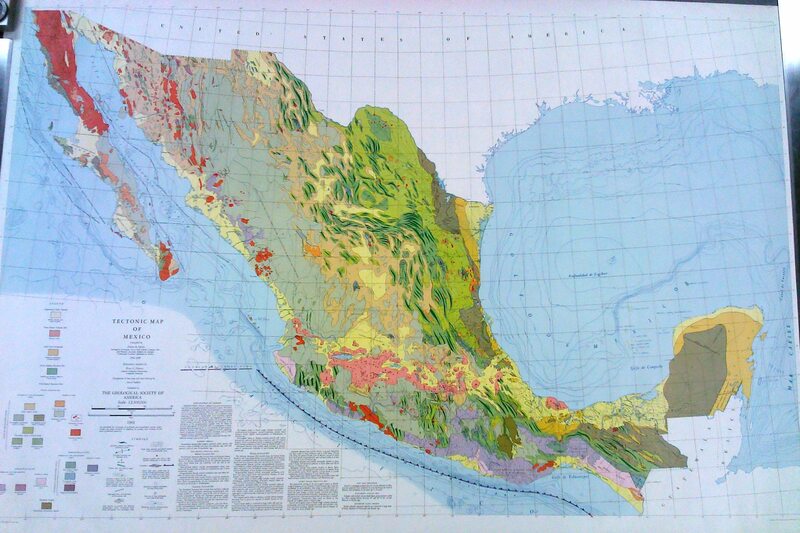 Williams & Heintz Map Corp. printed the Tectonic Map of Mexico in 1961 for the Geological Society of America. The map was compiled by Zoltan de Czerna. The Bathymetry was compiled by Bruce C. Heezen. The preparation of the base map and final drafting was done by David Saldaña. They spent the years from 1956 to 1959 compiling and preparing this map. After printing, we would inspect each individual sheet. Because even though this is a multi-color map, it was printed on only a two color press, a more common press in the early 1960’s. This required the paper to be fed through the press multiple times. The difficulty was, that if the paper did not feed into the press exactly the same every time, it would result in a misregistration of the image. Since the run lengths of these jobs was rarely more than several hundred we used to run a significant amount of overs and when the job was finished each sheet would be individually inspected to catch the misregistered sheets. This level of inspection is not possible with runs in the millions, so today it’s a good thing we have six color presses.